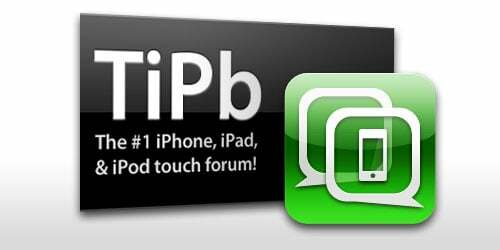 The TiPb forums are naturally a great place to talk, commiserate, celebrate, get help, and offer advice to your fellow iPhone users. In order to create a new thread of your own or reply to any of the existing threads, you must be a registered member. Becoming a member is easy and free so if you haven’t already, head on over and register now! If you had to choose between one device for the streaming of content which would you choose? An Xbox 360 or Apple TV? Google and Samsung unveiled the successor to the Nexus One, the Nexus S. What are you thoughts about this device? How many applications do you currently have on your iPhone or other iOS device? It's pretty obvious that a new iPad is on the horizon, the big question to current iPad owners is, will you upgrade once the new one is released?